Whether you’re a fan of R&B, country, or rock there are singers on this list you’re bound to love. You might even discover a few that you weren’t familiar with. So take a look and listen to some of the best singers of all time. Certain influences may give you that inspirational ingredient to write a hit song but only your own ideas and imagination can give you the talent that is recognizably your own. Some songs are so incredibly strong they are destined to become a hit. 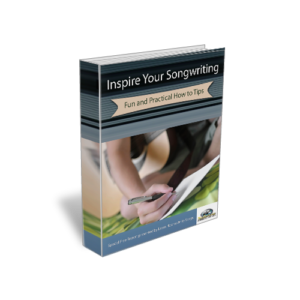 You can learn to write successful/hit songs by studying what is currently successful and by learning format, style and content combined with the use of your own ideas, imagination and any inspirational ingredient you possess. Acquiring a market direction to bring your songs, instrumental themes and talent to a wider audience may see you rewarded with the success you feel you deserve.